Someone walks into the business. An enquiry form from your website is received. You follow up with an email or a call. Someone posts a question on your company Facebook page. Your corporate video is liked on YouTube. In fact whenever anything happens on Social Media ensure that your company response is to DO NOTHING. It does not matter that you have gone to the trouble of setting up your company profile on all the leading Social Media channels. It does not matter that you have placed prominent links to these channels from your website and printed them on all your corporate stationery. It does not matter that your competitors actively use Social Media to engage with customers, respond to enquiries, manage their reputation and win new business. In an era where 93% of Shoppers buying decisions are influenced by Social Media the most important thing your business should DO is - NOTHING! 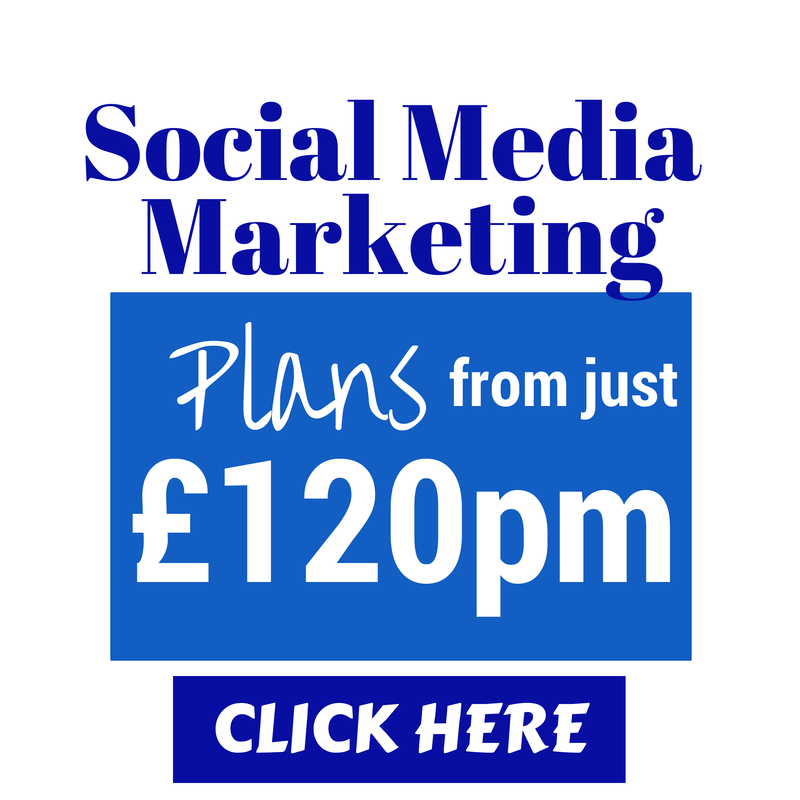 Don't make the mistake of setting your business up on Social Media - and then ignoring it. What would happen to your business if you stopped answering the phone, greeting guests and following up enquiries? 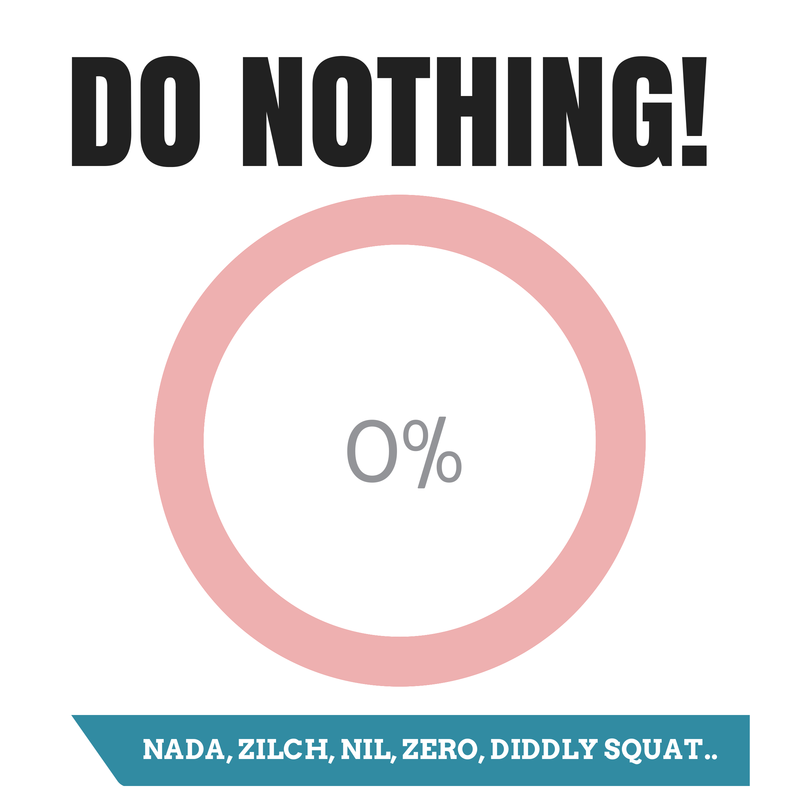 Ultimately you really would end up DOing NOTHING!